A collection of more than 800 wild and wacky jokes guaranteed to make kids giggle, guffaw, and groan! Q: Why did T. rex cross the road? Beets me, I can’t even remember my name. Q: Why did the elephant quit the circus? 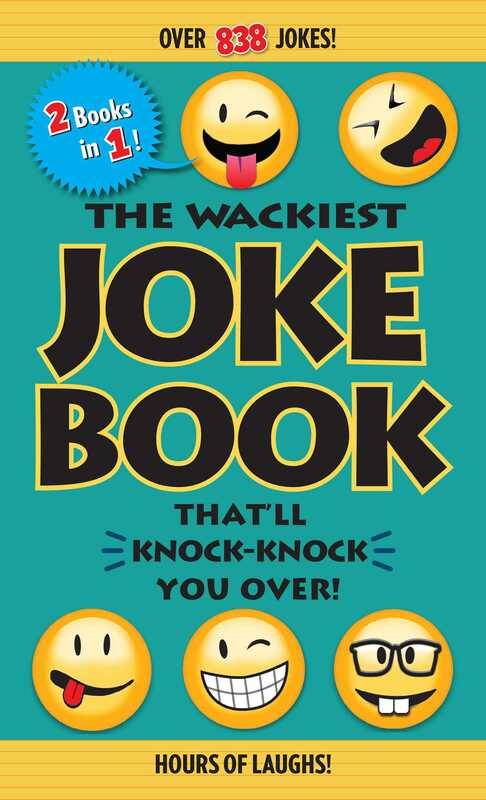 Book Cover Image (jpg): The Wackiest Joke Book That'll Knock-Knock You Over!